Congratulate the proud parents on the birth of their new baby! Looking for just the right new baby wishes, congratulations and messages? 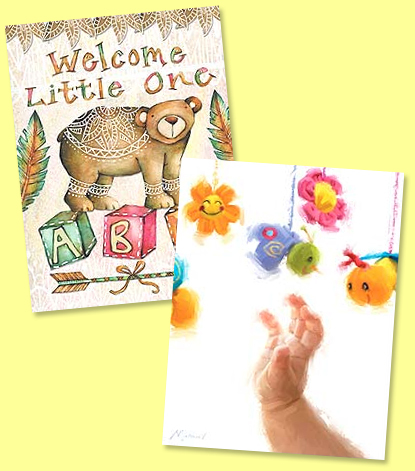 Browse our suggestions for What to write in a Baby Congratulations Card!